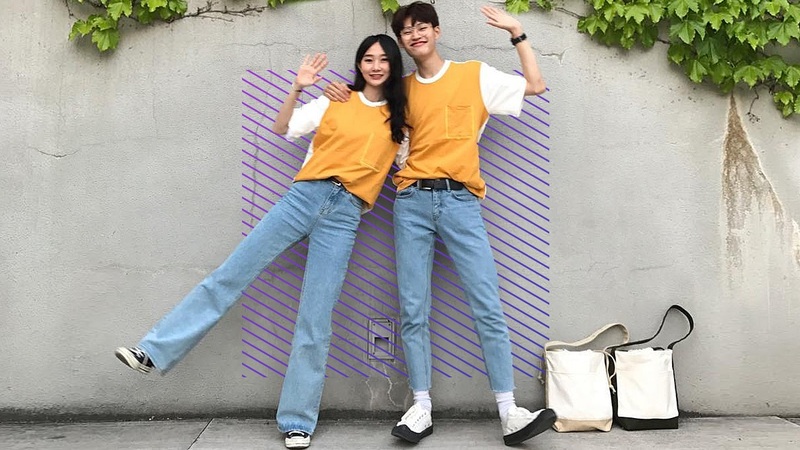 We've said it once, we'll say it again: Koreans have captured the market when it comes to couple fashion! It's not rare to come across duos strolling the streets of Seoul in matching looks, from the subtle to the flawlessly synchronized. And if you want to nab the exact pieces they have in their closets, that's entirely possible, too. The two run an online shop with items for men and women, though you would have to navigate a site full of Hangul to purchase things. Or you know, you could make a date out of it by shopping at your nearest mall.